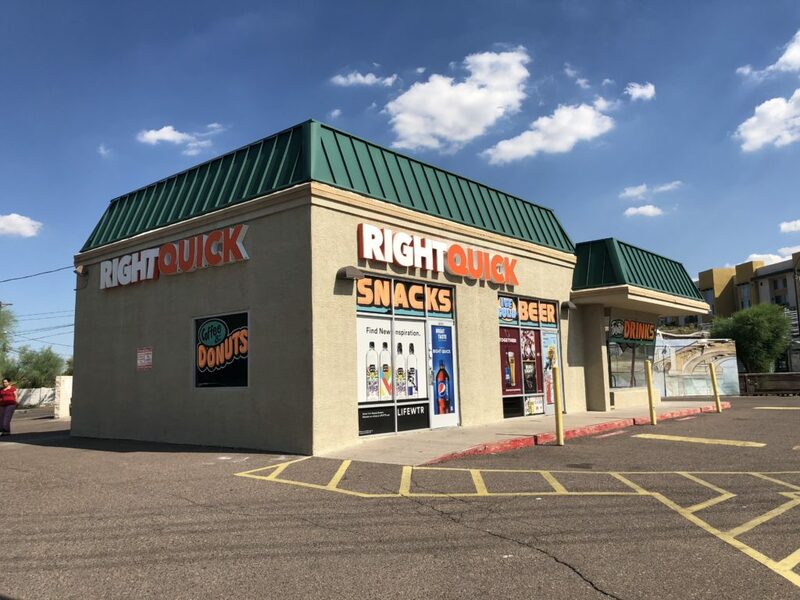 TEMPE – Situated on the northeast corner of McClintock Drive and Apache Boulevard, the 1,400 square foot, freestanding building closed for $715,000, or $511 per square foot. 1800 East Apache Boulevard sits on approximately 0.39 acres of land and there is redevelopment potential using the existing CSS zoning. Sitting adjacent to a light rail stop makes for easy transportation to and from Tempe Marketplace, Arizona State University's Campus, and other Tempe amenities. The site is approximately one mile from Loop 101 and Loop 202 freeways. Nick Miner, CCIM of ORION Investment Real Estate exclusively represented the Seller, Irving O Kozinets and Esther S Kozinets Revocable Trust. Miner said, "This property was vacant at time of sale. The buyer was able to secure a tenant during the due diligence period that could utilize the existing property. During the marketing timeline there were several interested parties, but the key issue was the fact that all parties were wanting to have a drive-thru."